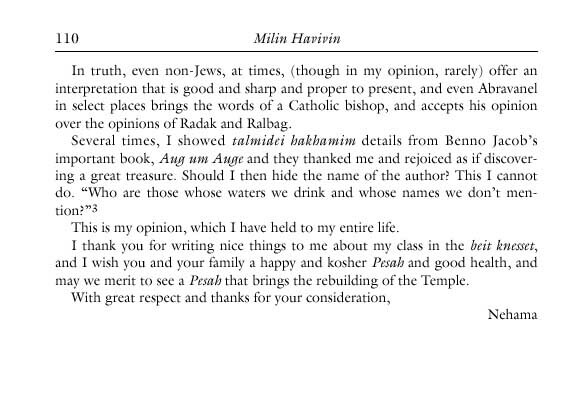 In this Hirhurim thread an interesting discussion ensued about the case of post-Mosaic attribution to bits of the Torah by a prophet in a manuscript of R. Yehuda Ha-hassid (let it be mentioned that R. Moshe Feinstein's view was that this was an interpolation by an erring student). Naturally this discussion also dealt with the question of 'Ibn 'Ezra and post-Mosaic authorship and the possibility that R. Yehuda Ha-assid was influenced by him. Be that as it may, one distinguished commenter noticed that the Abenezra felt this idea needed to be kept secret while hakhmei Ashkenaz did not and asked why not. I mused that, according to the stereotype, there was far more piety and orthodoxy in Ashkenaz and its environs than Sepharad (not to mention more Karaism). Is it possible that, paradoxically, this "frummer" environment made it possible to say some seemingly radical things? Let me explain: we know of tales like the Berditchiver "suing" God due to persecution of Jews. Whatever Litvaks think of such a story, I would bet that people who don't bat an eyelash by it would be pretty upset if Eric Yoffie sued God. Sort of a medieval version of "only Nixon can go to China." Fleshing out this thought further, maybe somehow the quote-unquote more orthodox environment of Ashkenaz lent itself to occasional lapses into unorthodoxy that went unnoticed, maybe because there was a perception that "everyone is 'frum,'" certainly someone called a Hasid! I will say that in my experience in very Orthodox environments there isn't always the self awareness to notice departures from what should, in theory, be orthodoxy (and in other environments too!). 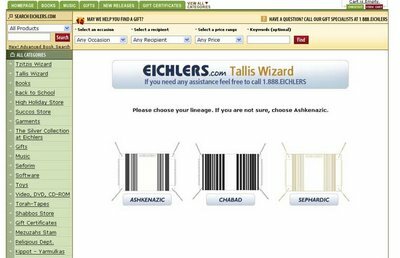 For example, I once heard a shiur by a very popular rabbi about Metatron and how he was Enoch turned into an angel and so holy is he that one cannot even say his name; you have to say Metat! It seemed to me, even being somewhat aware of the pedigree of the Metatron idea in Judaism, that something should have struck people as funny about a person becoming an angel and you can't even say his name, even though it is "in seforim." Is there anyone besides God whose name one doesn't say? You'd think it would strike people as odd, including the maggid shiur, but evidently it didn't, or didn't seem to raise such questions. Maybe this is a similar phenomenon: in Ashkenaz such lapses may not have always been noticed, strange as that would seem. 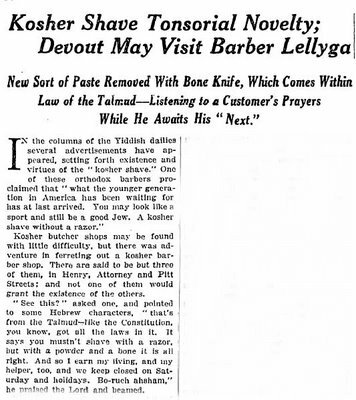 Of course I'm also positing that R. Yehuda Ha-hasid himself would not have been aware that what he was saying was really radical and would probably get you tarred and feathered if 1) someone else had said it and certainly 2) said it in Sepharad. Maybe. Balashon - Hebrew Language Detective has a great series on colors. Red, orange, yellow, blue, violet, green, brown, black and white. 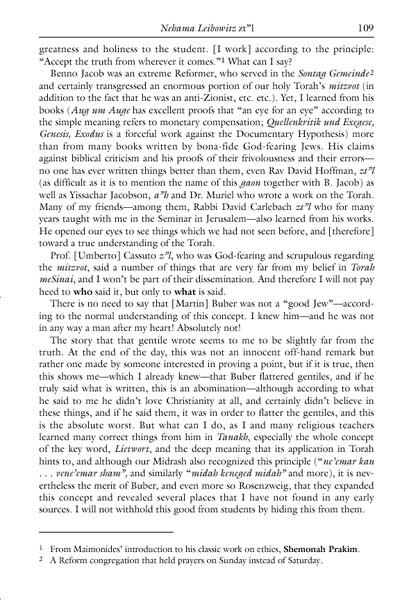 Aleppo Codex enthusiasts will be interested in this short letter Moshe David (Umberto) Cassuto sent Paul Kahle, printed in Kahle's 1953 review article The New Hebrew Bible, Jerusalem 1953 in Vetus Testamentum, Vol. 3, Fasc. 4. (Oct., 1953), pp. 416-420. (orig. in Italian, trans. by Kahle). The Aleppo manuscript, however, destroyed by vandal barbarians, if the accounts given in the press are true, was examined by me at length during a visit which I paid to Aleppo for the purpose four years ago. Direct examination of the codex aroused great doubts about its identification with the codex which was in the hands of Maimonides. This tradition which you regard as indubitable (emph. mine) is certainly very old, but it is not proved, and there are some reasons to query it. 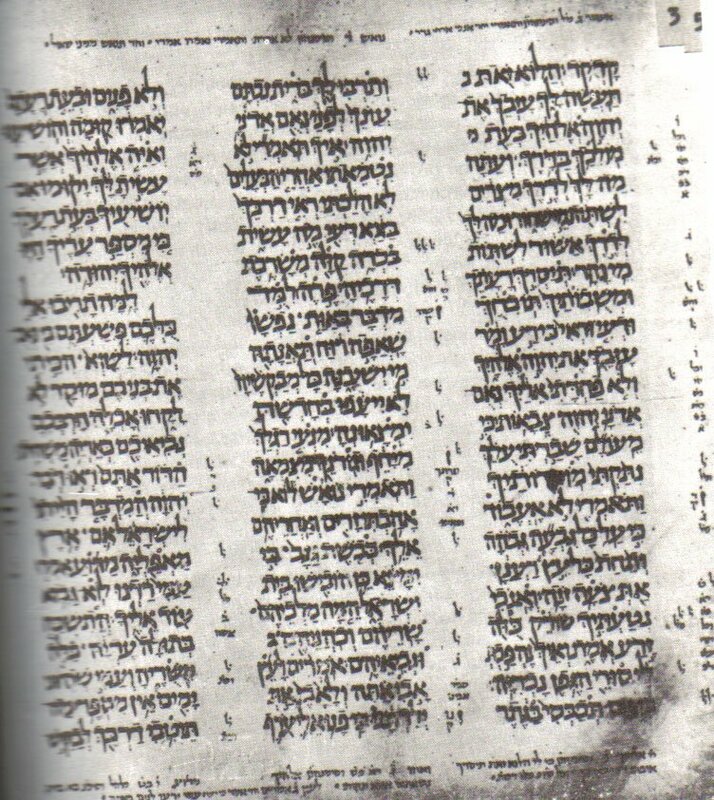 That the codex used by Maimonides is that of which the part containing the Prophets is preserved to day at Cairo, is mentioned only in a tentative way in the prospectus attached to the edition of Jonah (ie, in the 1953 Hebrew University Bible), and is not more than a conjecture. All the same, the reasons which you advance to the contrary are not so strong as to exclude this possibility. ...Of the Codices of Cairo, London and Leningrad I have with me complete photographs, and of that of Aleppo as much as I could copy at the place. I am the only modern scholar who has succeeded in obtaining (and with how great and how many difficulties!) permission to study at leisure this codex. In spite of all my efforts I could not obtain permission to photograph it, because the leaders of the community at Aleppo were convinced that they would have been exposed to all the curses written in the codex . Naturally it is impossible to overcome such a superstition coupled with the fear of death. Not even the danger of the destruction of the codex, which had been foreseeable for some time, and which I put before the leaders of the Community, was sufficient to convince them of the usefulness of a photgraph. For them the codex was a sort of palladium which protected them and did not need to be protected. In their eyes it was something sacrosanct, rich in thaumaturgic value, which a photograph would have profaned and for which no photograph would have been able to provide a substitute. Now there is nothing wrong with such a tradition--especially considering that this turned out to be perfectly genuine--aside for the fact that such traditions are often faulty (and such colophons are often written by later hands). Given this, the fact that this particular great Bible codex was 1) written by this ben 'Asher and 2) the one the Rambam consulted in Egypt was not established. Proof would be needed. 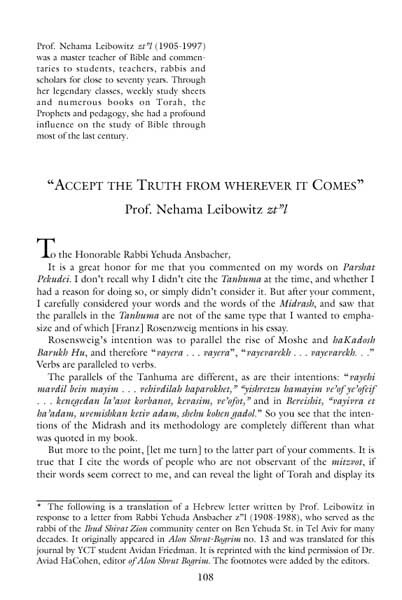 Although for centuries various Jewish communities had been sending representatives to consult the codex, it was not (in theory) until the 1940s when permission was granted to a modern Bible scholar, Professor Rabbi Umberto Cassuto, that the codex could be examined with, as parts of its goal, an eye toward determining if this really was the codex the Rambam used. As one can see in the letter to Kahle, it was not easy to get permission to view it and he was forbidden from having it photographed. Be that as it may, he spent many hours with it (around 24 in total) and took extensive notes. He returned to Jerusalem with a verdict: this is not the codex the Rambam used. This opinion of his was reflected in the letter above; he told Kahle he is wrong for thinking it is that same codex. 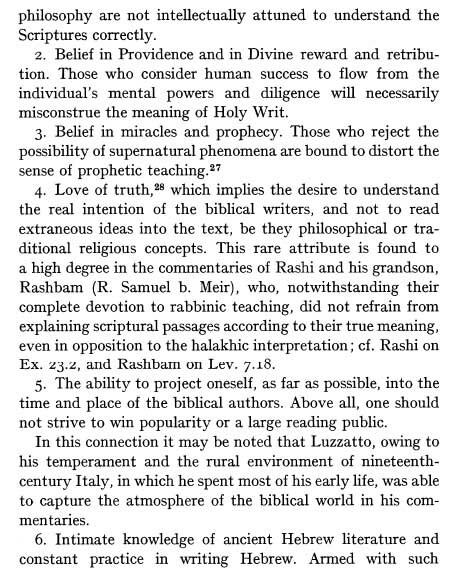 In any case, he never got the chance to publish his reasons why he was sure it was not the right codex although it was known that one of the reasons was because the AC didn't match the Rambam's description. This would seem reason enough to conclude that this wasn't then the codex used by the Rambam, even with the long tradition. However, pointed out eagle-eyed Goshen-Gottstein, there is a mistake. 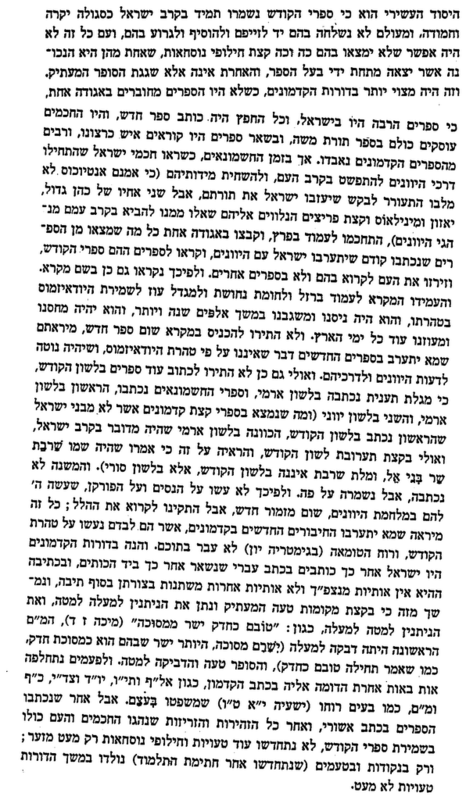 It says 70 lines in all printed editions of the Rambam. What about old manuscripts? Sure enough, in the most authoritative manuscript of the Mishne Torah (in Oxford's Bodleian Library, the Huntington 80 mss) it says 67 lines, not 70. (Why is this the most authoritative manuscript? Because this appears in it. Of course there are other reasons why this has to be the right codex. It matches every description of the codex through every century. Long story short, this is the one. Although there is some question whether this is really the best masoretic manuscript there ever was, there is no question that it is the most accurate extant, in the sense that it agrees with itself in a way that no other masoretic manuscript comes close. 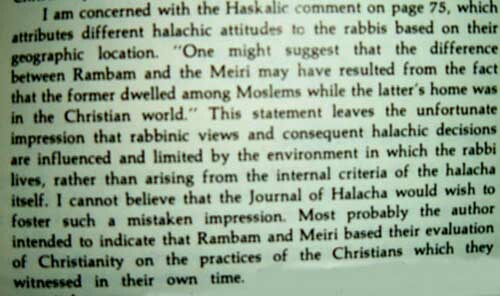 In other words, there is a good reason it had the excellent reputation it had, which is why the Rambam used it. Obviously these early reports were not true; even though the synagogue in Aleppo was in flame, about 2/3rd of the AC survived and was smuggled into Israel in 1958. Many regard the other third, including most of the Torah, as missing rather than destroyed since at least one missing leaf has turned up since and the AC does not appear to have been touched by fire at all. 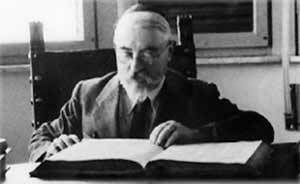 I, Moshe b. Asher, have written this Mahzor of the Scriptures, according to 'the good hand of my God upon me' (Neh. 2.8), 'very plainly' (Deut. 27.8), in the city of Ma'azya Tabariyya, 'the renowned city' (Ezek. 26.17), as it was understood by the congregation of the Prophets, the chosen of the Lord, the Saints of our God, who understood all the hidden things and embellished the secret of wisdom, the chiefs of righteousness, the men of faith. They have not concealed anytihg of what was given to them, and they have not added a word to what was transmitted to them, and they have strengthened and made mighty the Scriptures, the Twenty-Four Books, and they have established them in their integrity, with explanatory accents, with a commentary of pronunciation, with sweet palate and beauty of speech--may it be the will of our creator to enlighten our eyes, and to illuminate our heart in His Tora, to learn and to teach and to act 'with a perfect heart and with a willing mind' (1 Chron. 28.9)--and for all Israel! Amen. It was written at the end of the year 827 after the destruction of the Second Temple, about which may the Fashioner of souls ordain, and may he return to it in compassion, and may he build it with rubies and sapphires and carbuncles (Isa. 54. 11, 12) as a perfect building, as a well-established building, a building which shall neither be plucked up, nor demolished, nor destroyed, for ever and for ever and ever, speedily, in our days, and in the days of all ISrael. Amen! Whoever alters a word of this Mahzor or of this writing, or erases from it a letter, or tears off from it a leaf--except that he understands and know that there is in it a word in which we have erred, in writing, or in punctuation, or in Masorah, or in defective or in plene, let him not have pardon or forgiveness, neither let him behold the beauty of the Lord (Ps. 27.4), nor let him see the good that is reserved for those who fear him (Jer. 29.32) He shall be like a woman in impurity, and like a leprous man who has to be locked up, so that his limbs may be crushed, the pride of his power be broken, his flesh be consumed away that it cannot be seen, and his bones that are not seen stick out (Job 33.21). Amen. Whoever reads shall hear, whoever hears shall understand, whoever sees shall perceive. Peace! 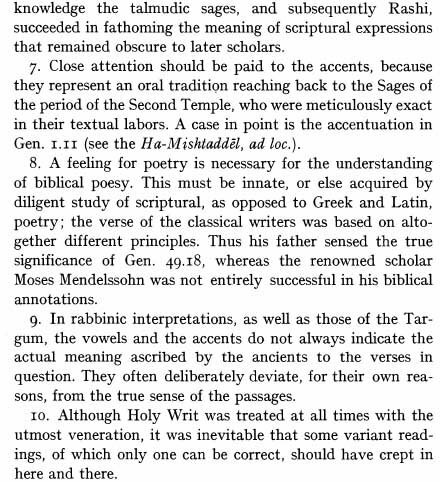 I recently came across a wonderful piece by Shadal from his introduction to ספר ישעיה, his ten principles for parshanut ha-miqra (interpreting Scripture). Some are rather straightforward but some need additional explanation and background. 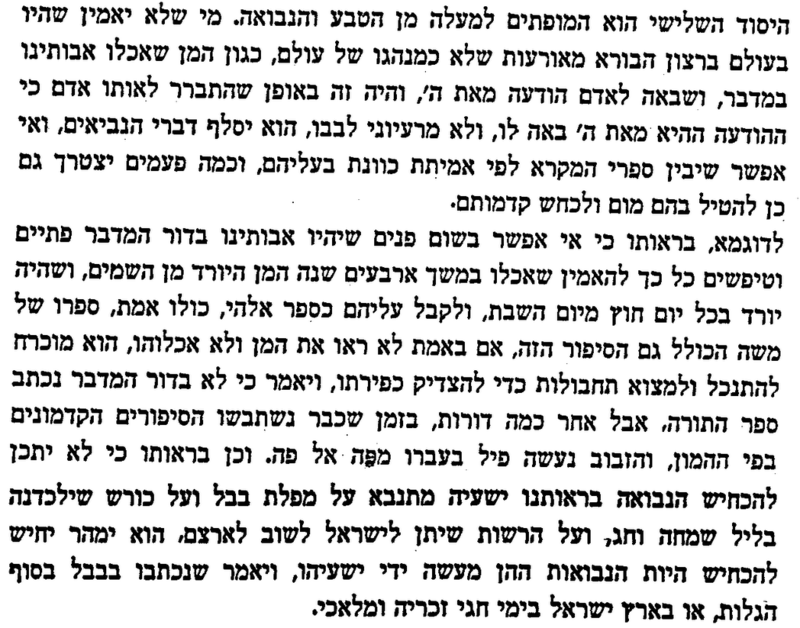 For example, the fifth יסוד seems to be identical to the historical-critical method, but it is not, because Shadal accepted upon himself dogmatic constraints. Furthermore, what reasonably seemed to be in no way reading into texts in the 19th century might very well be considered to be that today and that ought to be kept in mind. The tenth is open to question since there is a minimalist and maximalist interpretation of that idea expecially given Shadal's own practices one must wonder what he meant by that. I intend to explore some of the principles as well as seeming contradictions in Shadal in the next post, Part II. Hm. I don't know what to think. I guess these thoughts come to mind. 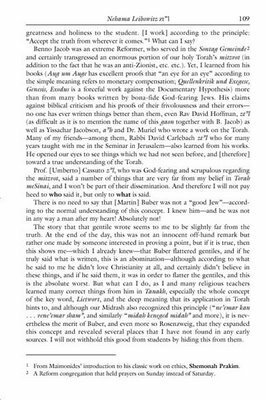 In this post I brought probable proof that Rava either did not know that the letter ב has a hard and soft pronunciation, meaning that it did not yet have the dual pronunciation of /b/ and /v/ or if he did then the difference to him was far slighter than the /b/ /v/ difference to us. Perhaps this would be akin to the difference between a properly pronounced ח and ה (/h/ and /h/) which is slighter than the difference between a כ and ה (/kh/ and /h/). Of course the difference between the two kinds of bets might have been even smaller. However in the comments Steg and especially Kylopod argued that this needn't be the case at all. Even if the distinction had been fairly wide it is possible that Rava was unaware of it even though he naturally made a distinction himself. Not only that, the distinction may have been our own /b/ /v/. Let's explain. First, we are obviouyly assuming that at that time the dagesh notation didn't yet exist, which means that there was only one way to write a ב. The question is only if there were two kinds of בs as there are now, one we write with a dot and one without, but they wrote them both as ב, yet pronouncing them two ways--perhaps /b/ and /v/. The point is that most people are unaware of the actual sounds in their language because written language is a particularly poor way to capture the sounds of spoken language. The example Kylopod gave, which I've seen elsewhere is the /s/ sound in the word dogs. Most people are unaware until it is pointed out to them that the /s/ in dogs sounds like /z/. It is certainly different from the /s/ sound in snake. Suppose there were no letter z at all, but the s in dogs still sounded like /z/. Most people wouldn't realize that there is a sound they make which can't be written. An example of this would be the /zh/ sound in vision. Now, it is true that by writing /zh/ you probably know what I mean, but strictly speaking that sound (written as /j/ in French, as in deja vu) has no English equivalent. As a sound it exists in English, obviously, but is written with an s (vision, lesion &c). 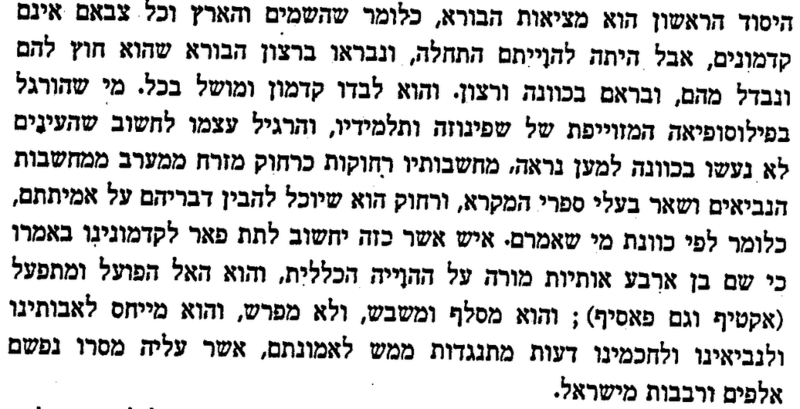 It's possible that at the historical stage of the game where Rava was that the ב already had a dual pronunciation which was influenced by the surrounding vowels, much as our own is. Yet Rava need not have been particularly aware of it. In fact it wasn't until linguists examined the language that it was noticed. These linguists mapped out the language and they were the ones who added nekudot, including the dagesh, to mark the discoveries they made about Hebrew. It would be like a contemporary linguist first noticing that sometimes an s is pronounced like it is in hiss, sometimes as a z as in dogs and sometimes like zh as in vision. One could certainly imagine someone saying "Don't slur the words dog's sled together," even though we are talking about the /z/ /s/ sound and not an /s/ /s/. What is obvious is not obvious until it is discovered. 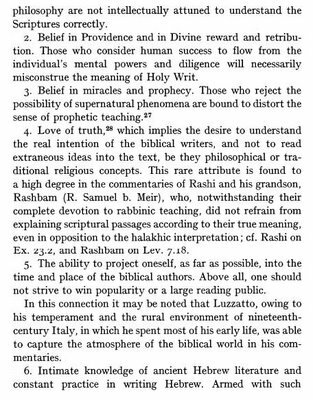 I assume most people who are aware of the triliteral root theory of Hebrew think it is obvious, but it wasn't discovered until about a thousand years ago. 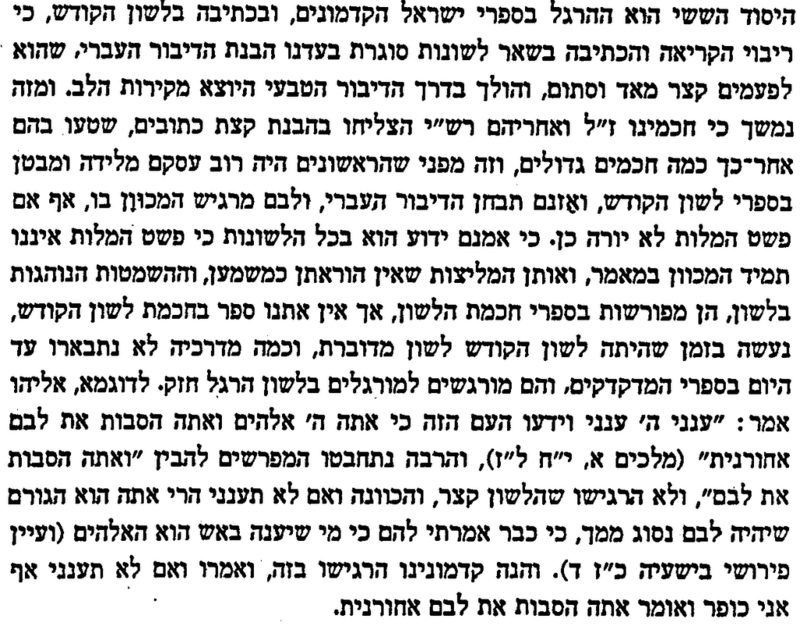 All in all Rava may have cautioned against slurring the words esev besadecha together thinking that the ב sound was the same at the end of the first word and beginning of the second even though it wasn't. On the other hand he may have been fully aware that they had two separate sounds, but lacking the visual cue from the dagesh had not been predisposed, as we are, to almost think of the ב as two separate letters. In short, this example needn't be the historical linguistic clue that it would be so cool if it was. 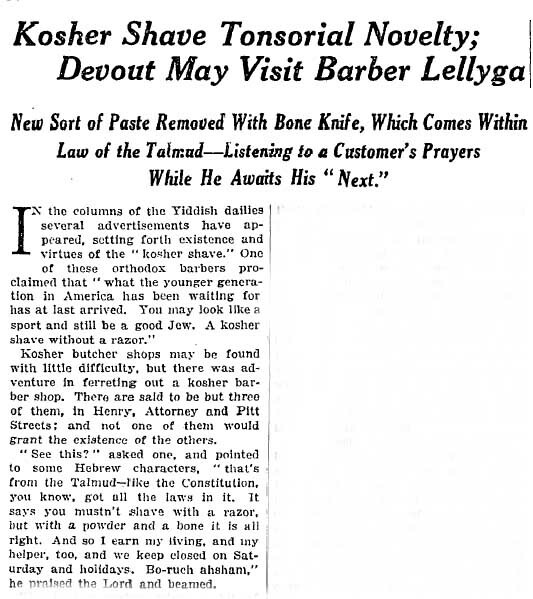 Did the NY Times ever say Jews shave with a ram's horn? Hat-tip to Jeff for pointing out that the municipal emblem of Nahariya has ketav 'ivri, paleo-Hebrew writing on it. It says ברוך מבנים אשר which is a quote from Deut. 33:24. Here is an explanation of the symbol. The Gemara Berakhot 15b discusses the requirement to enunciate words carefully when reciting qeriat shema. 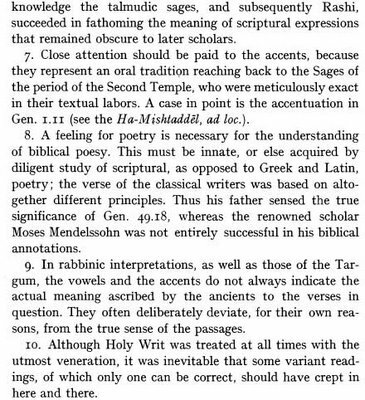 In doing so we are unwittingly given some interesting linguistic evidence about Hebrew pronunciation at the time of the 'amora Rava (3rd-4th c.). The plain meaning is probably that all these words must be pronounced carefully, with a space between them, so that the words remain distinct from one another. After all, if you pronounce words that end and begin with the same sound it is easy to mash them into one word. The issue becomes even more acute when dealing with certain kind of words. For example, if one says אלקיכם אמת quickly one ends up with something like אלקיכמת, which can sound like אלקיכם מת--a definite no-no! Therefore we must take extra care not to allow words which tend to combine into one from doing so. Rava's eight paired examples are interesting. The first four present no questions. L + L = LL. The 6th and 8th present no question. M + M = M & Ms MM. Okay, obviously these sounds are related. In fact, the soft forms are the spirantization of the hard ones. When we wonder about a v and a b it isn't as if we are wondering about how a z and an l manage to slur into each other. Nevertheless it is clear that the relationship between Rava's pairs in his 6th and 8th example is different from the pairs in the other six, involving like ls and like ms.
For Rava there was no distinction between the bhet and bet. Or there was a slighter distinction than the one we know of. Or these words did not then have the distinction which appears in the later masoretic codices and indicated by a dagesh which would indicate that the underlying rules which establish when letters are pronounced hard or soft were not yet firmly established. Is it possible that the same distinctions existed then? 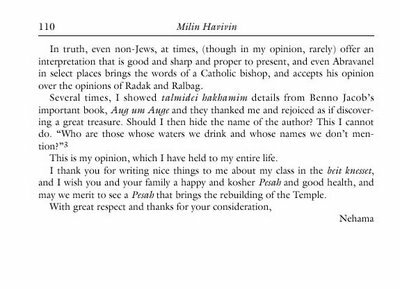 An interesting comment thread developed around this post at Dan's Seforim blog, regarding a ban of R. Dov Eliach's iii volume biography of the Vilna Ga'on, הגאון, particularly the wording which considers the book to contain דברי המשכילים, so that it is maskilic in nature. Since the book does nothing more than reproduce authentic texts I whimsically commented that as far as I can tell "maskilic" means the systematic use of primary sources critically examined, when they produce undesirable results. There isn't any falsehood in the book (barring, possibly, interpretation, which after all is a matter of interpetation). It compiles information that, presumably, produced an undesireable result. 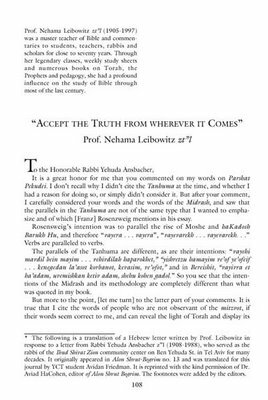 With that in mind I thought of an interesting letter which appeared in the Journal of Halacha and Contemporary Society vol XV, pg. 120 (New York: 1988) (having read it recently). Historical and cultural context is Haskalic. 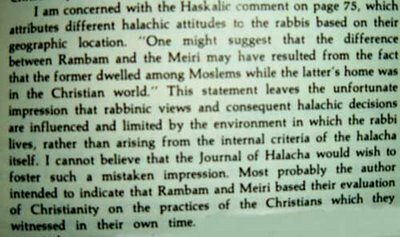 Since one does not want to be Haskalic, R. Poleyeff replies that R. Cohen is right in surmising what the author intended to indicate, which is to say that "there was no intent to suggest that rabbinic views and halakhic decisions are influenced by environmental factors." Of course R. Poleyeff does say that they he does not agree that this is the case, and R. Cohen calls it a mistaken impression, implying it is to make a Haskalic comment. 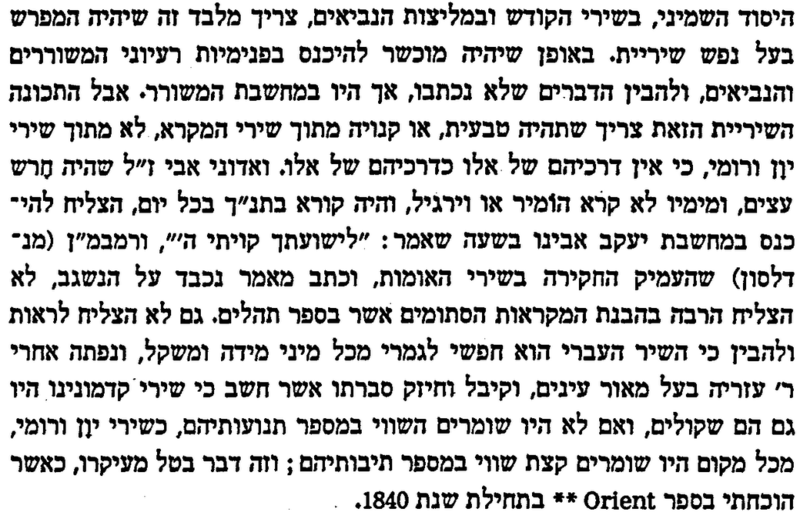 Interestingly enough, later in the letter R. Cohen cites Jacob Katz's Exclusiveness and Toleration on the Me'iri. This brings me back full circle: haskalah is a dirty word because it produces unwanted results.